Unlike the mostly premium-priced Aston Martin cars, this refreshingly cheap Aston Martin book leaves the buyer with the distinct satisfaction of having received great value for money (unless you must have the 2007 first edition which will set you back a pretty penny). And like the cars, this book is upscale, in presentation as much as in content. 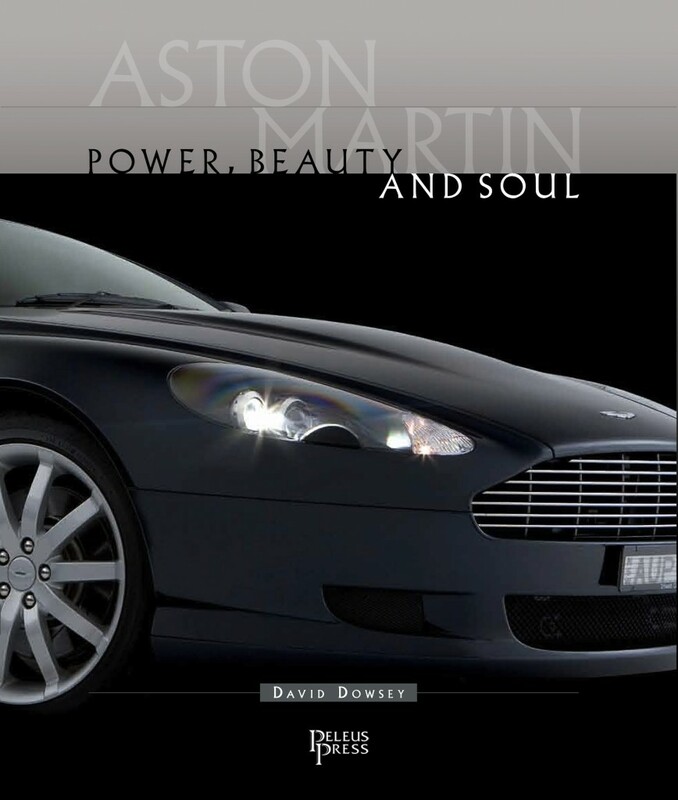 There is absolutely no shortage of Aston books but this one has several features that set it apart. In no particular order: Mike Harbar’s drawings, even though rather small at only ca. 3 x 5˝; the book covers a number of the seldom seen one-offs and also concept cars and prototypes; the author is himself a long-time Aston Martin owner (an AMV8, as the backbone of AM output for some 20 years one of the most important models) and was turned on to the marque by playing with Corgi Toys diecast models as a young boy. His general affinity for the finer things in life—from bespoke shoes to fine wines—adds a particular flavor to his descriptions of the cars. 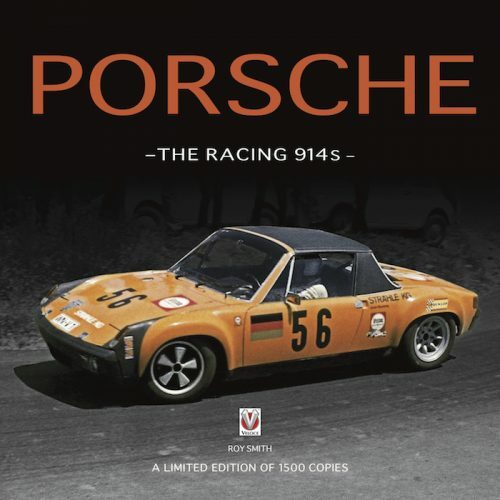 As a professional motoring journalist (in Australia) he also has the wherewithal to ably condense the rather convoluted early company history into an intelligent synopsis, on all of three pages which are extraordinarily brief but still clear. The book is best approached as a model, not a company history. 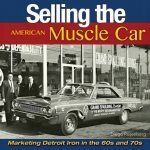 While the two aspects are not really separable, what this means is that the bulk of the book is devoted to descriptions of 64 specific cars in terms of features, specs, design etc. and the pertinent business and corporate issues in whose context the cars are created are mostly dispensed with in the form of numerous sidebars. Dowsey’s particular focus is on the cars of the era in which the Ford Motor Co. owned Aston Martin, i.e. 1987–2007. Ford took the marque to unprecedented sales and also reliability levels, which clearly comes through here, but the reasons Ford had a taste for Aston in the first place are treated only peripherally. To the business-minded reader Ford’s attempt at breaking into new markets in the form of its Premier Automotive Group is a fascinating case study of the difficulties industrial behemoths face in positioning themselves for the long term (recall also that about the same time Chrysler put a horse into the same race by buying Lamborghini and seeking an alliance with Maserati). Kudos to Dowsey for being clear, in his Epilogue, about something often misstated: while on the surface it was made to look as if it was Ford that was jettisoning Aston at the end it was really Aston that started looking for new owners in the wake of Ford canceling the Rapide program. After a whirlwind exposition of who’s who and what’s what in Aston history, Dowsey lays the groundwork by presenting a summary of various David Brown cars of the 1950s as well as subsequent models. The Ford-era cars—both those already in production and new ones—are then covered in more or less chronological order, including rally and racecars as well as in-house and aftermarket conversions (6.3L Virage, Vantage V600 etc. ), on 4–10 pages each. These are all enumerated on the Table of Contents but without the production years which is sure to confuse the newbie who may not already know that Aston had/has the habit of reusing nameplates (look at p. 346 first to work it out). The text is very engagingly written and contains many comments by the very people who actually worked on the cars. The focus is on design, construction, and performance aspects. Technical specs, production stats, and race results are listed in the text or in sidebars; other sidebars dispense lots of ancillary information, mostly bios but also on other Astons, other cars, business issues etc. Dowsey’s access to company archives and his interviews with many of the principals has dislodged certain bits of information that had, in fact, not heretofore been recorded. Especially on the photo front there are images not yet seen elsewhere. Keepers of Aston lore, such as the AM Heritage Trust, owners’ clubs, and others contributed material and vetted the manuscript. The illustrations are large, sharp, plentiful, and suitably captioned (but not credited). They include a few ads and coachbuilders’ drawings and some photos of the assembly but none of specific components or mechanical bits. Page layout is, for lack of a better word, purposeful and design-intensive; typesetting and overall attention to detail are pretty much impeccable. Bookmaking folks could learn much here! All of Mike Harbar’s (a member of the Guild of Motoring Artists and Australian Automotive Artists) car illustrations are reproduced on a two-page spread preceding the Appendices. The cars are not to the same scale which precludes comparisons, especially when seen all at once side by side. Appended are race results from 1989, 2005 and 2006; production figures; introduction dates; brief specs (by model, years, engine, power, speed); yearly output 1987–2007; photo sources; bibliography. The two-page Index is sufficient but the car listings will take some patience to figure out. This second edition is billed as “revised and updated” and does contain eight more pages than the first one. 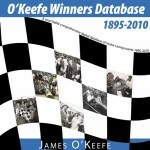 Dowsey has another commendable book to his name, the limited-edition (250 copies) A Le Mans Diary.